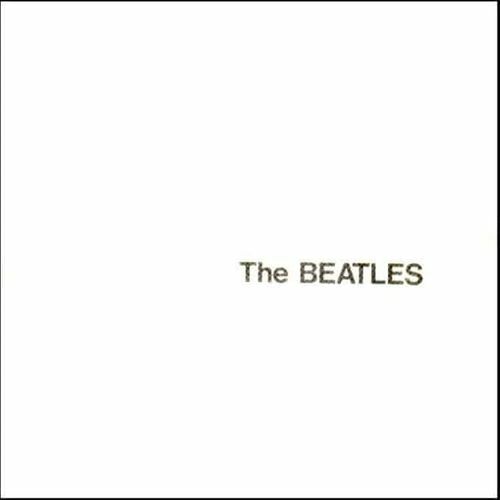 Where would popular music be without the White Album? The Beatles’ monumental work is getting the posh treatment it so richly deserves in the form of this latest iteration, The Anniversary Editions. Available in several formats, the new 4LP deluxe edition of this classic work features a 2018 stereo mix, plus the Esher Demos, the lost basement tapes recorded at George Harrison’s home that would go on to become the White Album. Lots to discover here — The Anniversary Editions are an exquisite little treasure trove of historical gems.